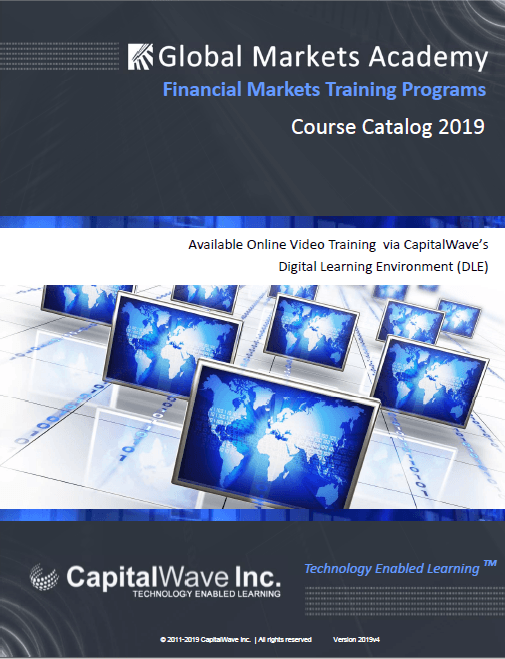 Sign up to access 100+ hours of Capital Markets Training and as an ADDED BONUS, we will add to that another 60 hours of courses on Investment Management and Operations training. Did someone refer you? What is their name? 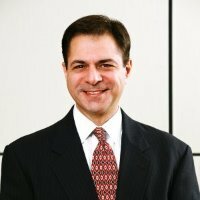 that purchasing, downloading, using, accessing informational content from www.GlobalMarketsAcademy.com and www.GlobalMarketsAcademy.netdoes not create any financial client relationship.